The Jewish Genealogical Society of the Conejo Valley and Ventura County (JGSCV) will hold a general meeting, co–sponsored with Temple Adat Elohim, on Sunday, March 2, 2014 at Temple Adat Elohim 2420 E. Hillcrest Drive, Thousand Oaks, 1:30-3:30 p.m. Yet the “Holy Roman Empire of the German Nation” was German, and it defined what “German” meant. It was also the home of an ancient Jewish culture—dating back to the real Romans—and hundreds of Jewish communities, large and small. Until 1871 Germany’s Jews were subjects of dozens of different states, each with different laws and attitudes toward its Jewish population. Napoleon emancipated most of Germany’s Jews and led Prussia to do likewise for almost all the rest; but as soon as he was gone, the many German states—most with new boundaries—returned their Jews to one or another special legal status. Those legal statuses, make the researcher’s job more complicated, because the same type of information—birth, change of residence, etc.—might be kept by different authorities and in different ways. Roger will review where the larger Jewish congregations and rural communities lived in Germany, and how to determine which states ruled over them at a given time using examples of how family histories are recorded across longer periods and crossing boundaries. 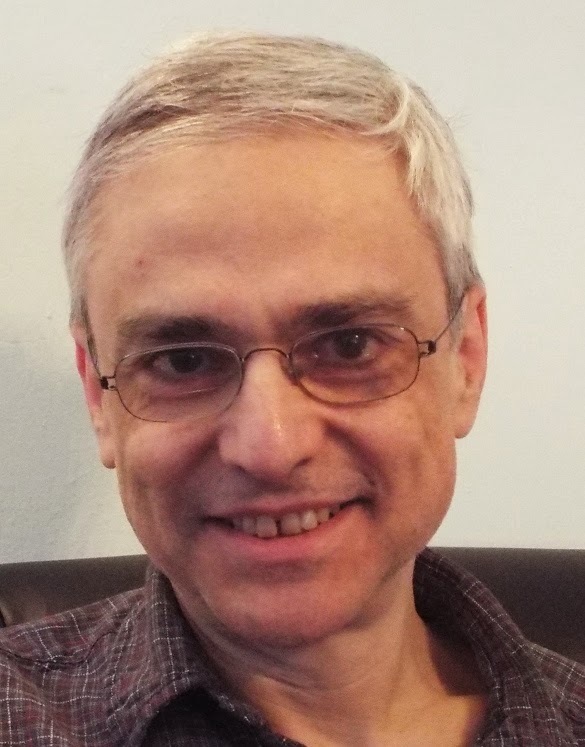 Speaker: Roger Lustig is a genealogical researcher based in Princeton, NJ. Since 2002 he has specialized in the Jewish families of Prussian Poland, especially Upper Silesia and West Prussia. He has worked in archives in the US, Germany and Poland He is the research coordinator for GerSIG . There is no charge to attend the meeting.